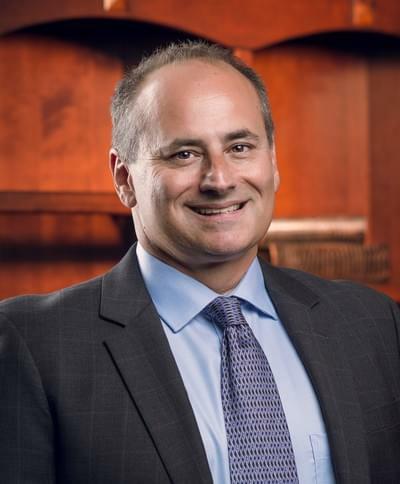 A founding partner of McKague Rosasco LLP, Brett practices in both federal and state courts and has more than two decades of experience in the areas of construction, business and major personal injury-wrongful death litigation. As a respected lawyer, Brett has handled a number of high profile cases and has been quoted in publications including the Wall Street Journal, San Francisco Chronicle and USA Today. He has also served as an invited speaker on topics relating to personal injury and business litigation. Notably, he successfully argued the case of McQuirk v. Donnelly, an important and ground breaking reported decision from the United States Court of Appeals for the 9th District. In addition, he was appointed, and served, on the Sacramento County Board of Building Appeals. Brett has extensive trial, mediation and arbitration experience in venues including state and federal court as well as private proceedings. He has a diverse group of clients ranging from individuals to Fortune 500 Companies. Each case, and often a client’s objective, evolves over time. As a result, Brett believes that constant evaluation and continual client communication is necessary in order to obtain the best outcome for his clients. This style of collaboratively working with clients has resulted in a number of relationships that have lasted in excess of 20 years. He takes it as a compliment that many clients have told him that they could “sleep at night now” because they felt like they were in good hands. Brett is a Northern California native who graduated with highest honors from California State University, Chico. He obtained his law degree from the University of the Pacific, McGeorge School of Law. Away from the office, he enjoys playing guitar in his rock band, fly fishing and attending sporting events with his family including basketball and sprint car racing.